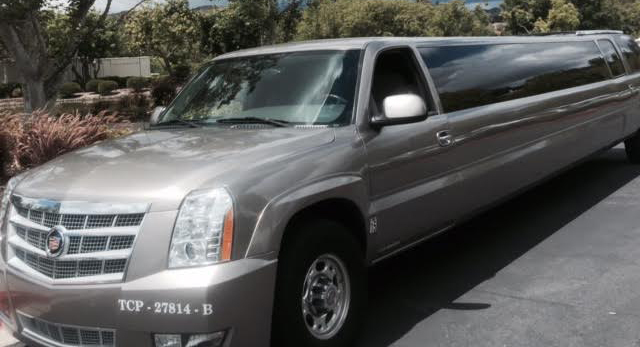 Angel Limousine, Limousine Services In Southern California, Party Bus Rentals, Town Cars, And Much More ! arrive prepared, relaxed and ready for your flight. clean & operated by a experienced and professional driver. We Are The Limousine Company You Can Trust! And that is a great way to describe the sole proprietor and operator of Angel Limousines. John Rodriguez, founder and president of Angel Limousines, has spent six years owning his own limousine business and caters to meet the individual needs of every client. 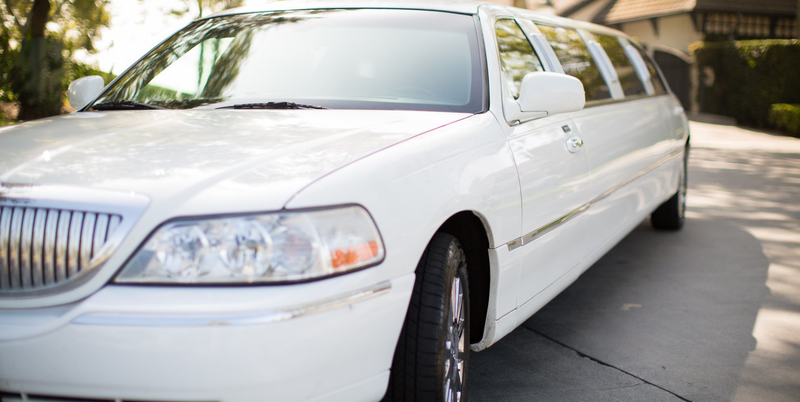 From weddings, airport pick-ups, and drop-offs, medical visits, proms, and school dances, Angel Limousines can meet your needs while offering competitive rates to beat other limousine services. John is licensed and insured and best of all, he is punctual! So call John now, he is waiting to get you there on time today. All our luxury sedans, stretch limos, and limo buses are well maintained, clean & operated by a experienced and professional driver. All our cars are fully licensed and insured. Our clients’ Safety and comfort is our primary concern.